The City of Johannesburg is the proud new host of the South African Open, and one of the most historic national Opens in golf will now be played at Randpark Golf Club from 6-9 December 2018. The Sunshine Tour announced on Monday that a decision was taken in partnership with GolfRSA, the City of Johannesburg, the European Tour and Asian Tour to create an even greater stage for the South African Open by merging it with the Joburg Open. 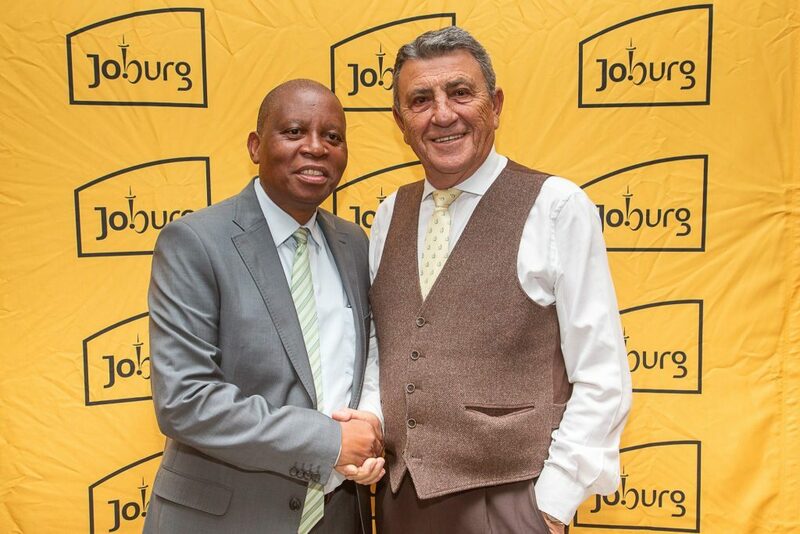 The Executive Mayor of Johannesburg, Councillor Herman Mashaba, said he was delighted that the city will continue to position itself as the forefront of world golf through its hosting of a major championship such as the South African Open. This will mark the third time in its history that the South African Open will be played at Randpark. It was played here in 1995 when Retief Goosen beat Ernie Els by five strokes, and then again in 2000 when Swede Mathias Grönberg took the title. “The South African Open has experienced phenomenal growth over the past few years and as the custodians of this great championship we look forward to this new partnership with the City of Johannesburg,” said Grant Hepburn, Chief Executive Officer of GolfRSA. The South African Open hosted by the City of Johannesburg will occupy a premier place as one of the first tournaments on the European Tour’s new season. In addition to this exciting new announcement, the Soweto Country Club will also become the official legacy project to the South African Open. Working with the City and corporate South Africa, efforts are underway to ensure that the Soweto Country Club becomes a top golf destination. For the City of Johannesburg, this represents an opportunity to not only create potential new jobs within the community but also to grow the sport of golf in previously disadvantaged communities.